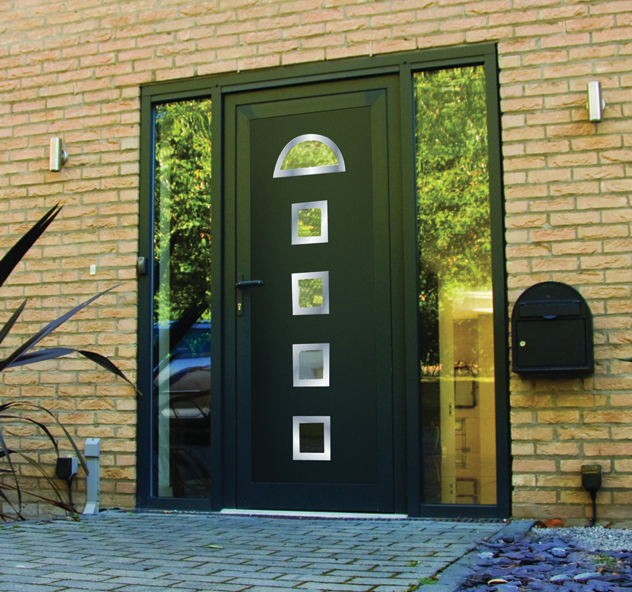 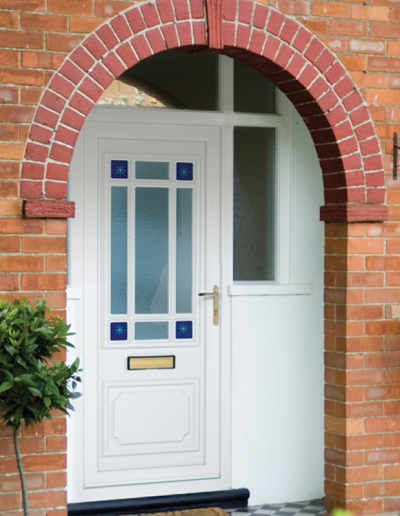 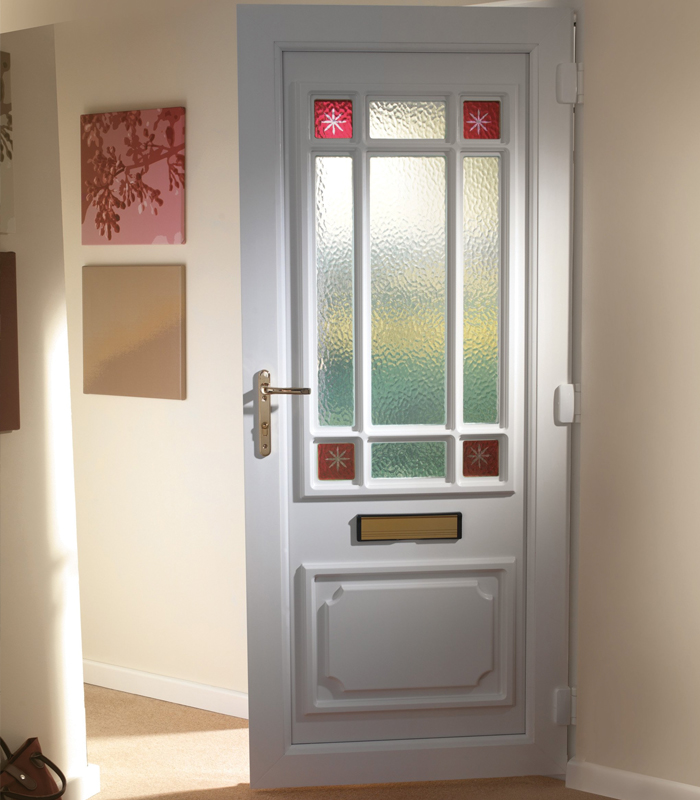 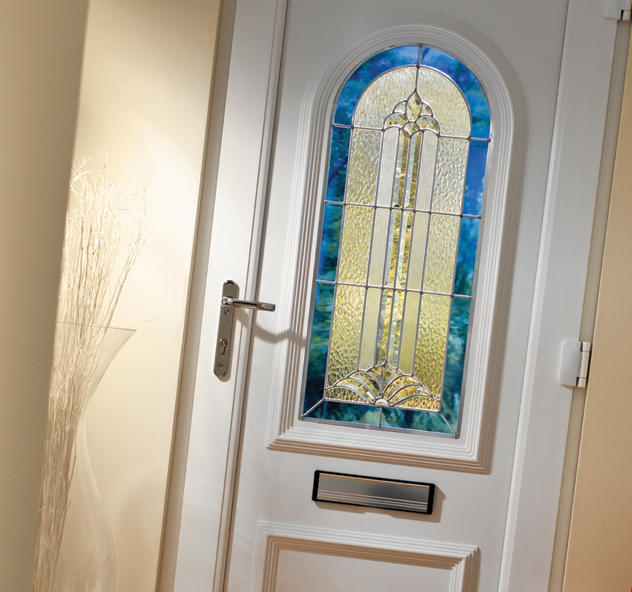 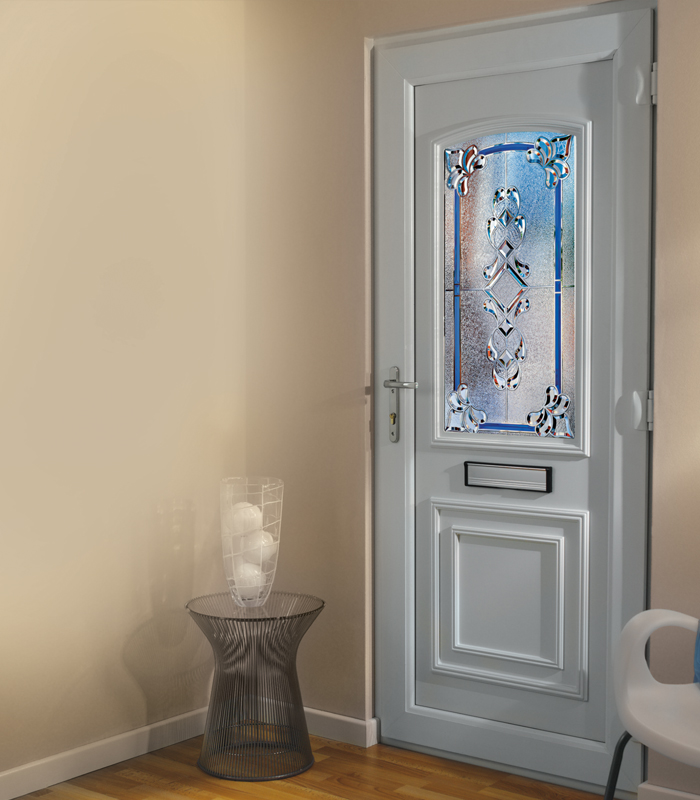 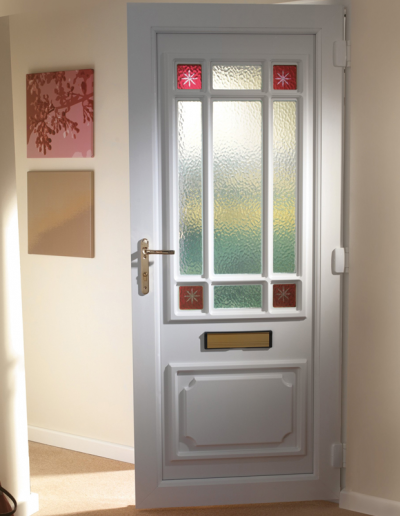 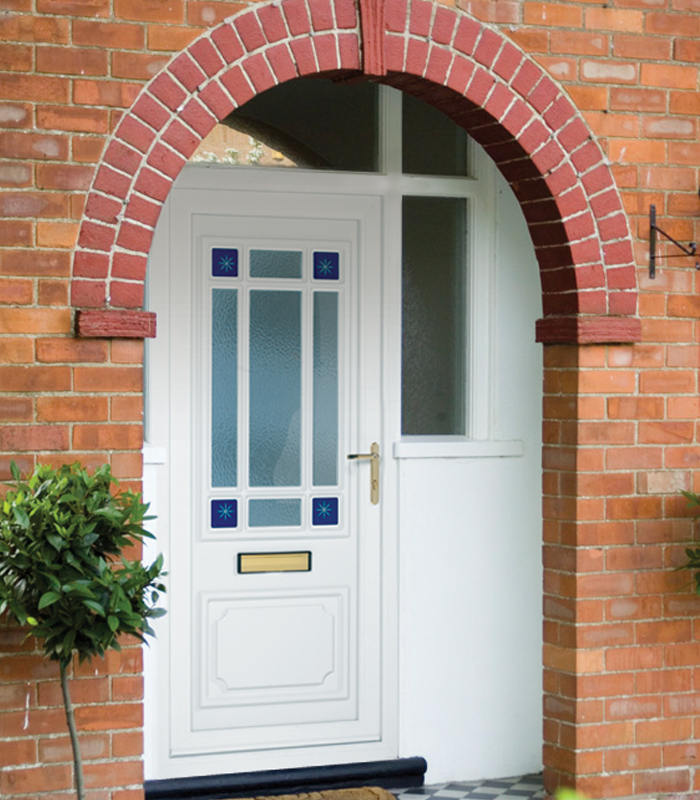 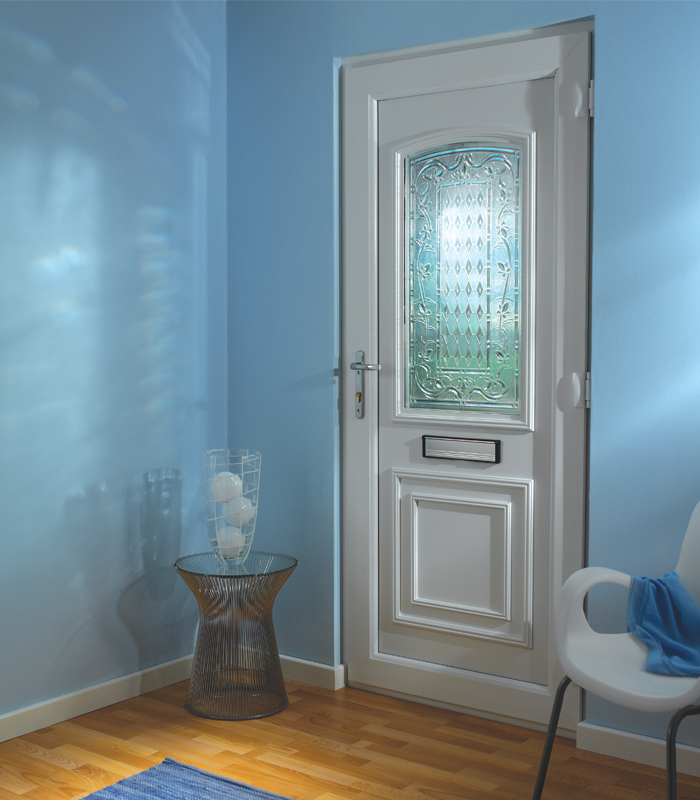 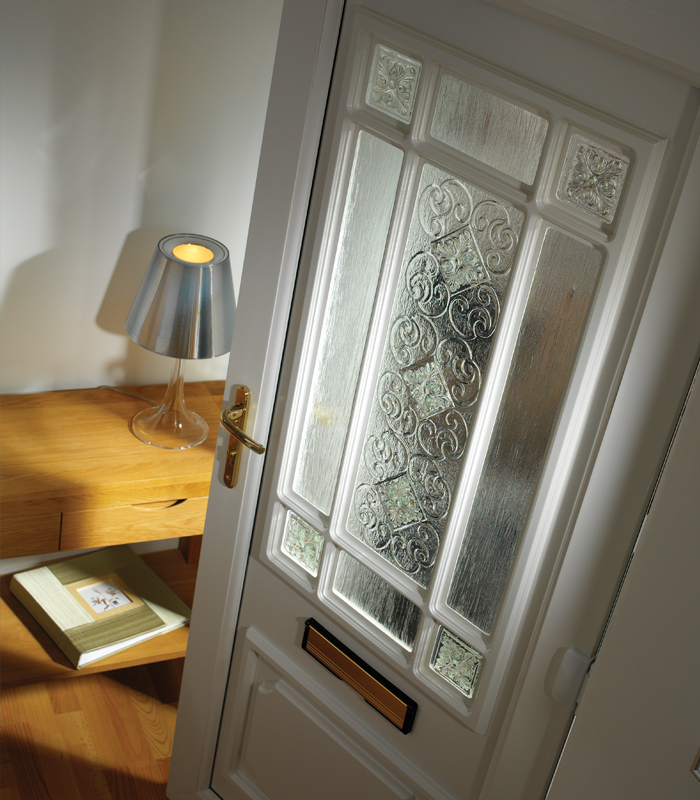 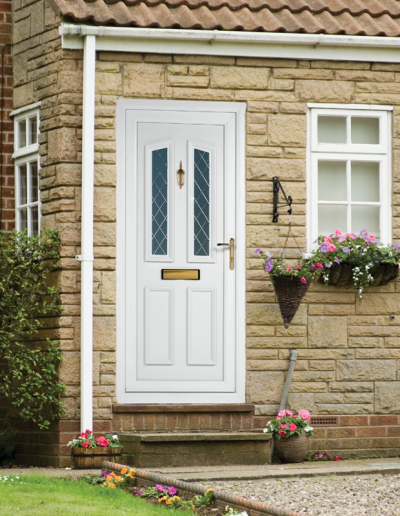 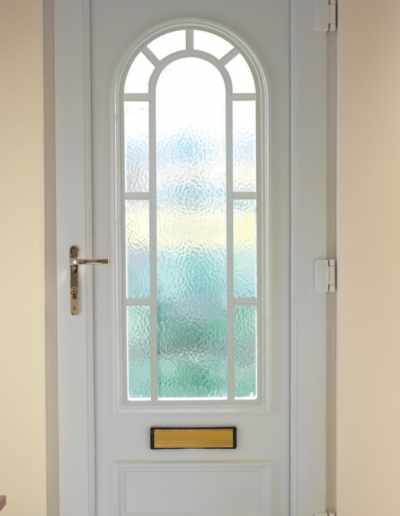 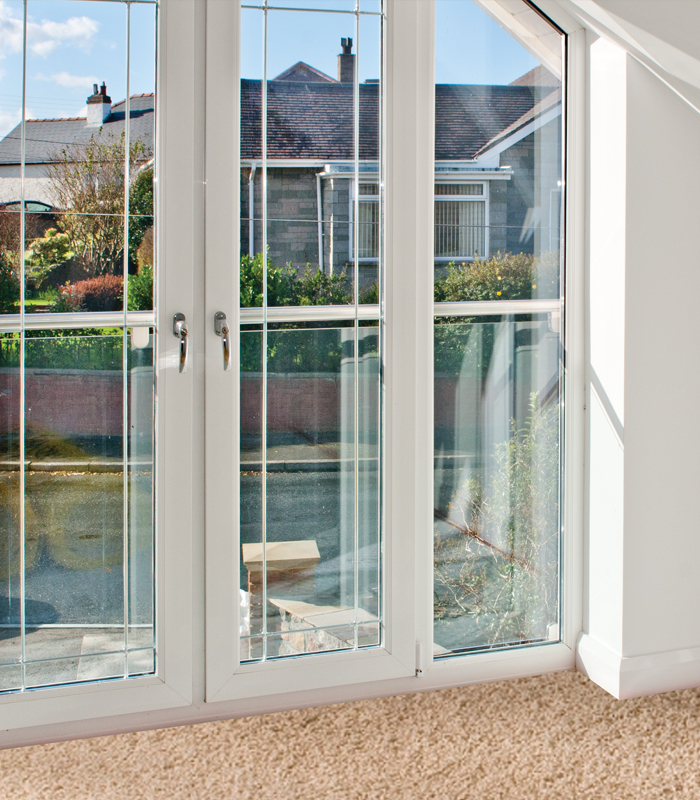 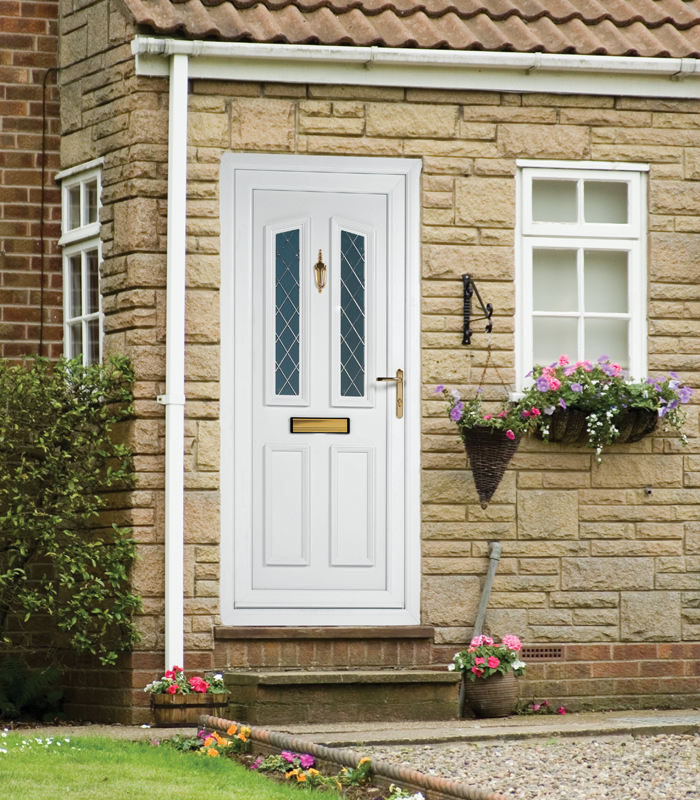 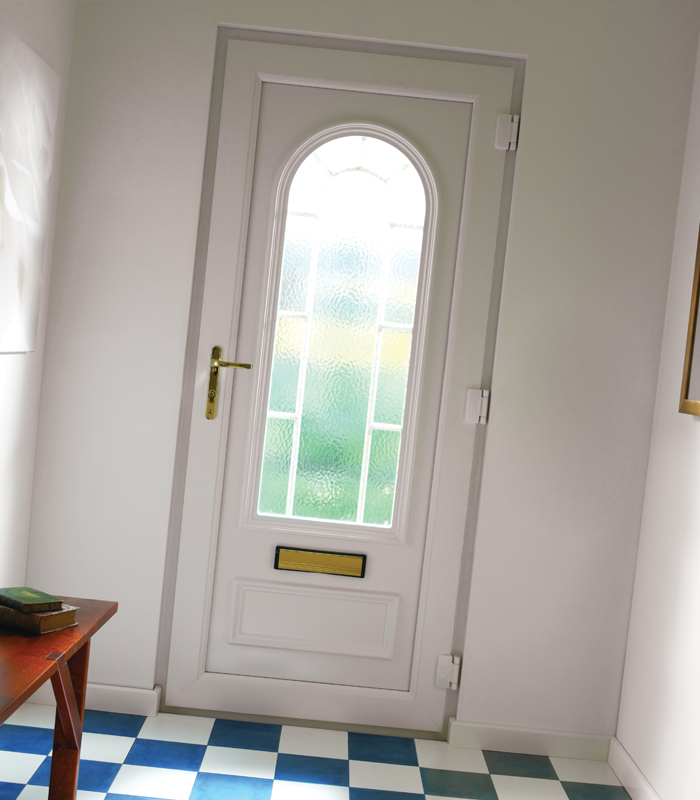 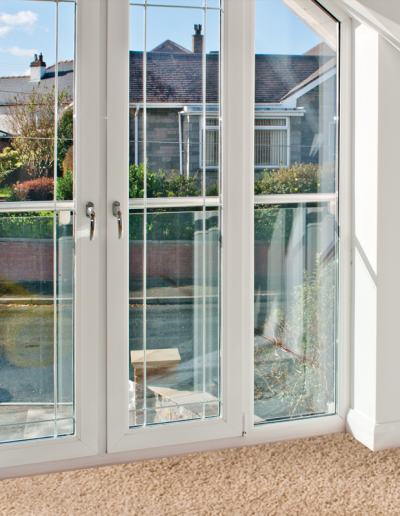 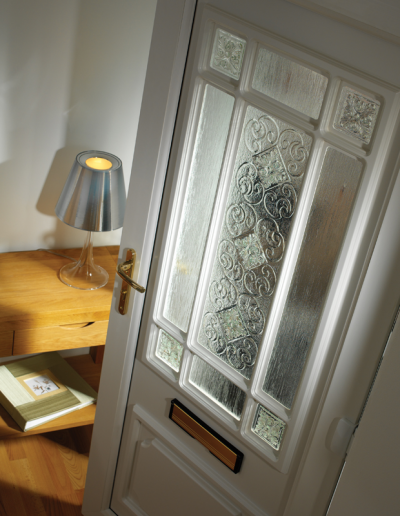 Our PVCu Residential and French door ranges are available in both Tritec 60mm and Total70 70mm systems – meaning that what ever the style of property we have a door to suit. 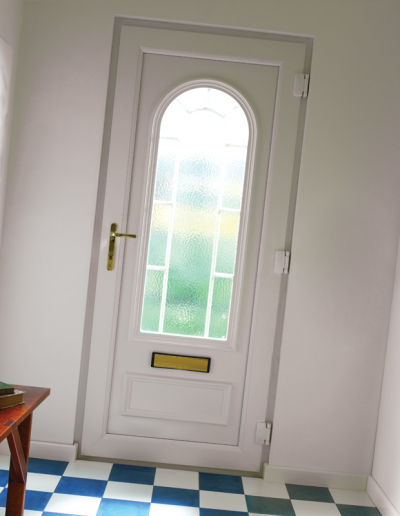 From the colour coded gasket on the 60mm system to over 13 stock colours to choose from on the 70mm system we are able to offer a solution to cater for even the most demanding of customers needs. 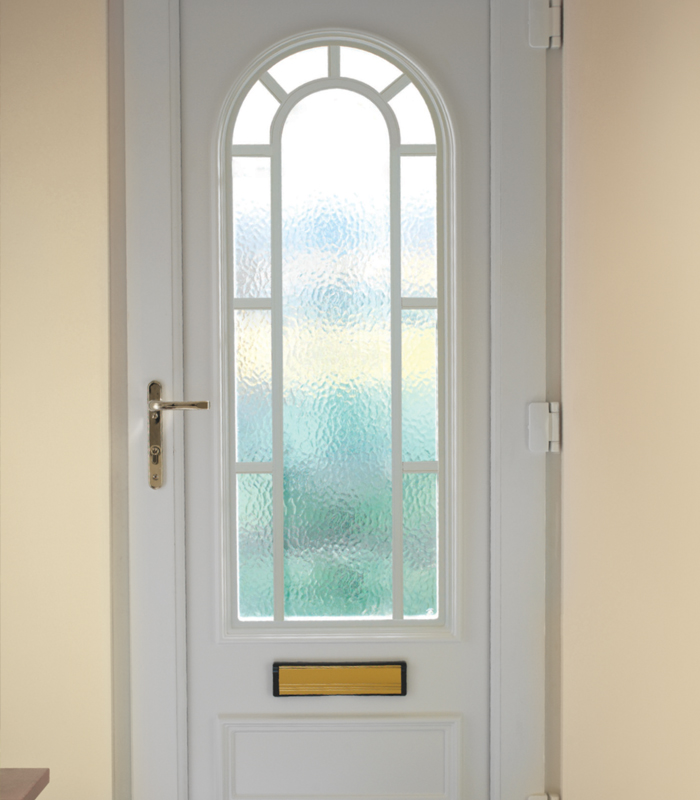 All our doors have been tested to the British Standard Institute kite mark BS 7412 PAS 24, this includes tests for air permeability, water tightness, wind resistance, door slamming and heavy abuse - ensuring the most secure door range. 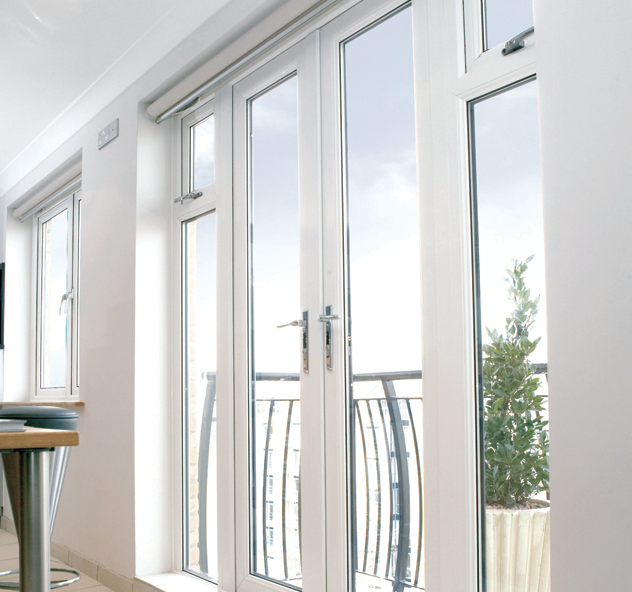 Through the multi-chamber design, used on both systems, we are able to significantly reduce heat loss, noise pollution and with Yale locking and BS7412 PAS24 certification, this enables us to provide stunningly detailed products without any compromise on security.